In a one-week study assignment we explored the use of light in products. 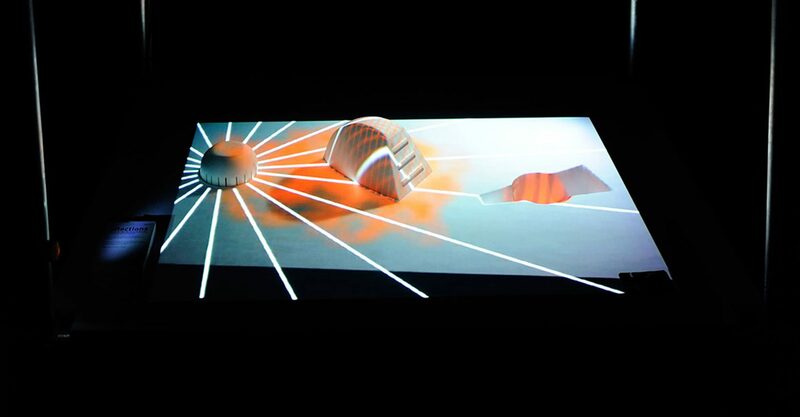 First we abstracted the shape of an existing electronic appliance and then tried to communicate the interaction with- and function of the device through lighting. We created a lighting scenario around the three abstracted devices: a smoke detector, an electric hand-screwdriver, and an iron. This resulted in a lighting installation and video of the scenario. 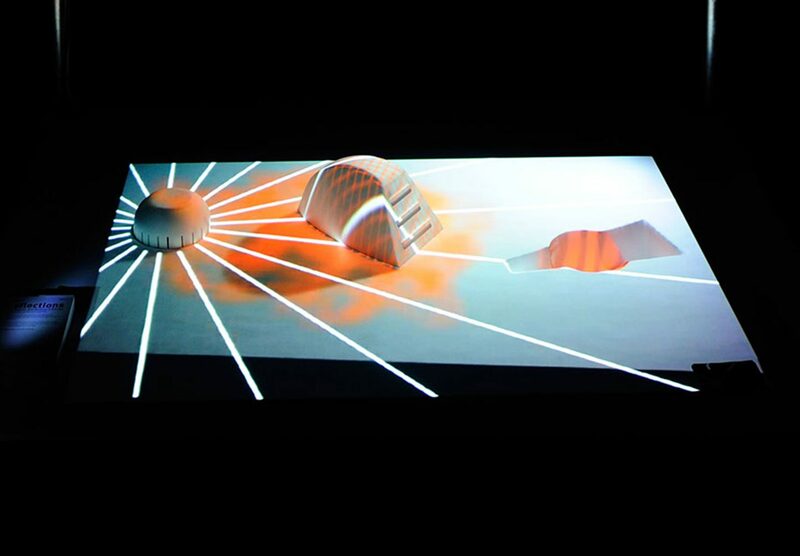 The video was shown in the Liberation of Light exhibition (25 Sept. 2010 – 30 Jan. 2011) at the Eindhoven Designhuis. 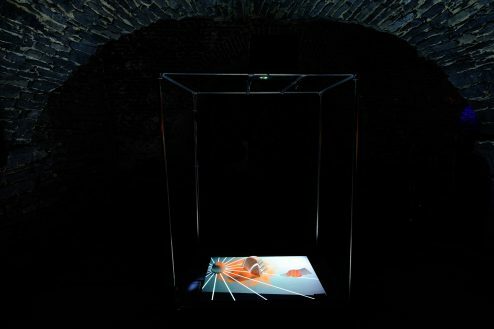 The installation was exhibited at the Openlight exhibition by ILI (Intelligent Lighting Institute) during the light festival in Ghent (27, 28, 29 Jan. 2011). © 2019 by Niko Vegt. All rights reserved.